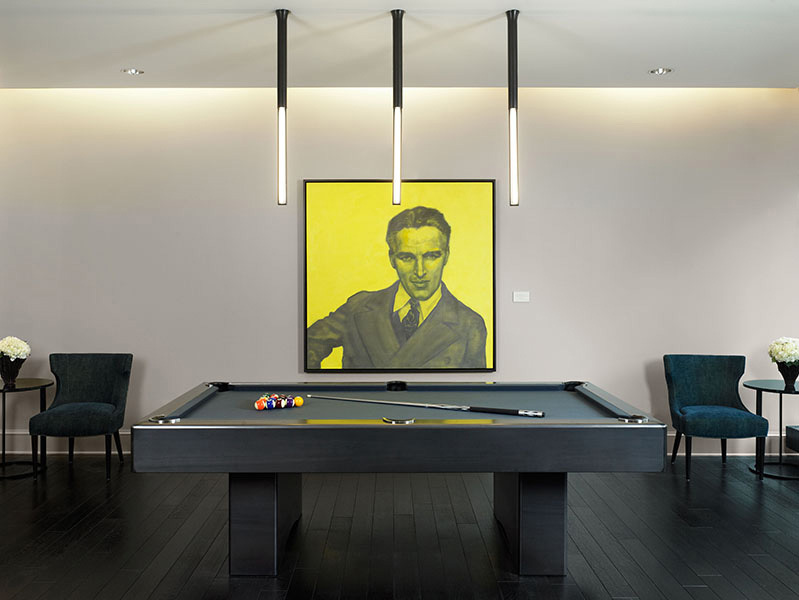 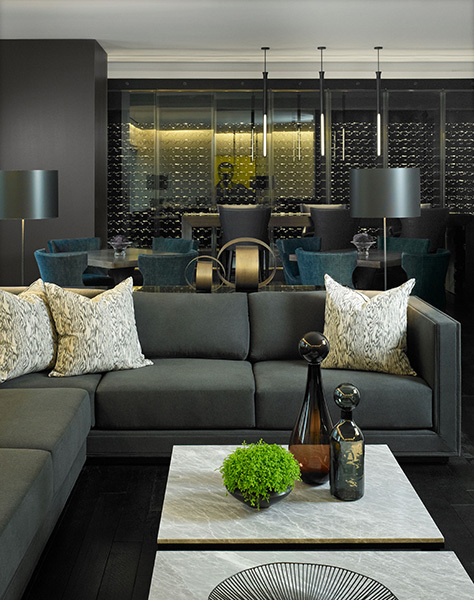 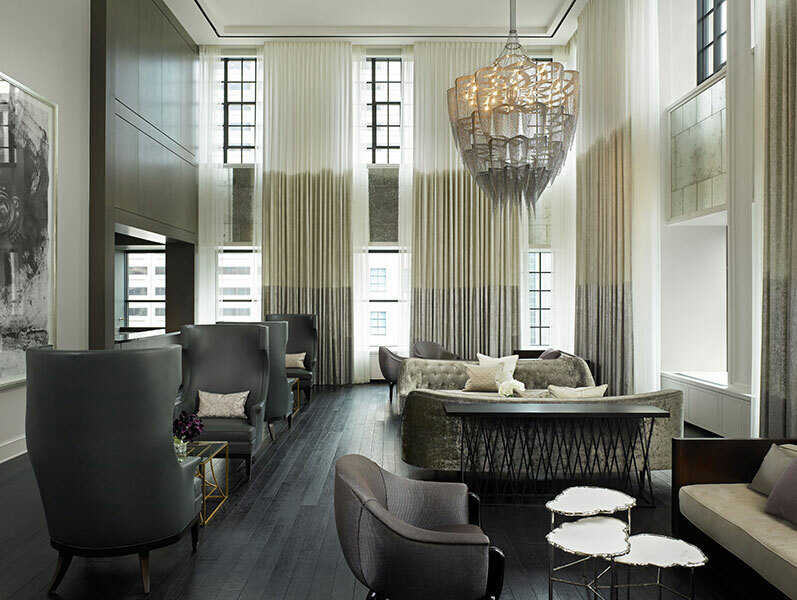 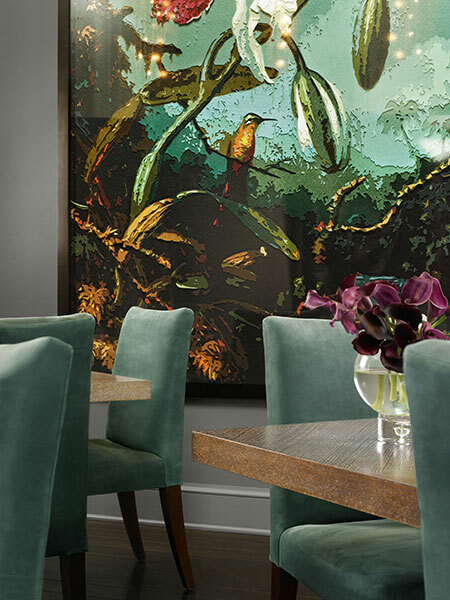 The Landmark Club is a private amenity floor for residents of Chicago’s newest luxury development. 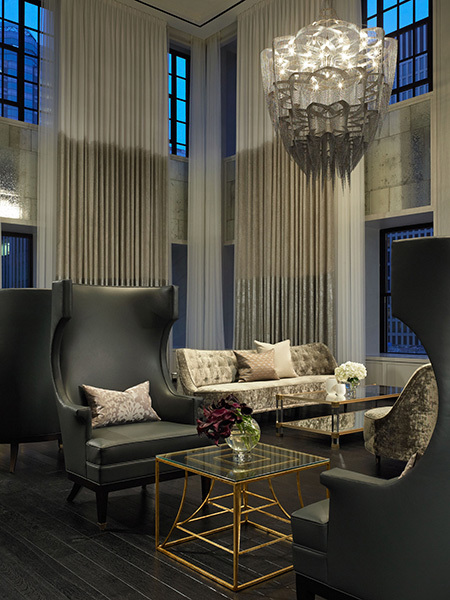 Among the spaces are the Grand Salon and bar, private dining room, wine bar, billiards room, theater, spa, and gym. 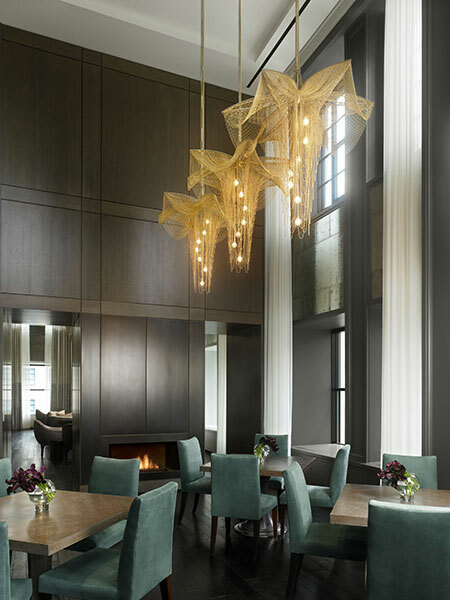 The design creates an urbane, serene environment that supports The Ritz-Carlton’s Gold Standards and is distinctly “Chicago” with an international flair.